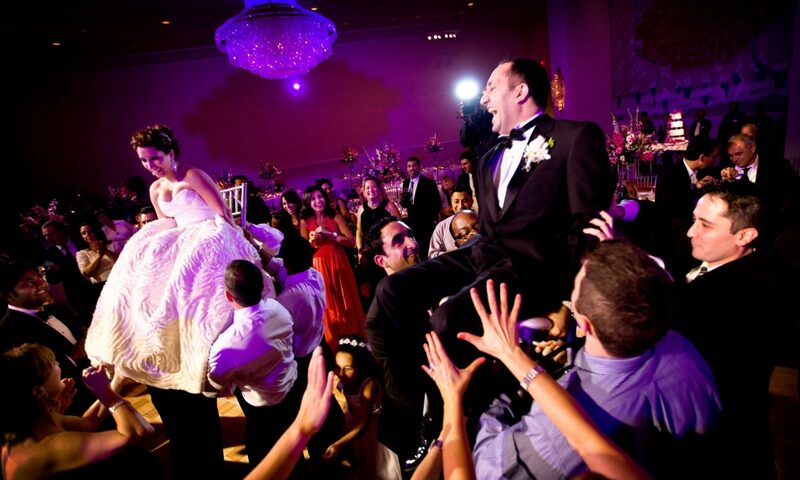 Thank you for choosing Sound Waves Pro DJs for your entertainment needs! We are really excited to be part of your event! Before we can get started, we just need a few details. Please, fill out the form below. Complete the form, with the most information that you have available. If you do not have an answer for one of the fields, please type “N/A”. The more info you provide, the quicker we can get your contract to you! 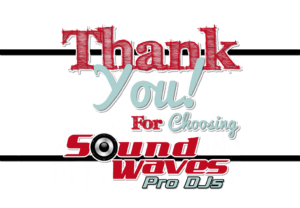 Thanks again, for choosing Sound Waves Pro DJs….where We Bring The Party To YOU!